we're talking about student loan help. we love PSLF! welcome! look around and learn about your student loans. need help with your loans? ask a question in the forum. check back again for news, blogs and rants! 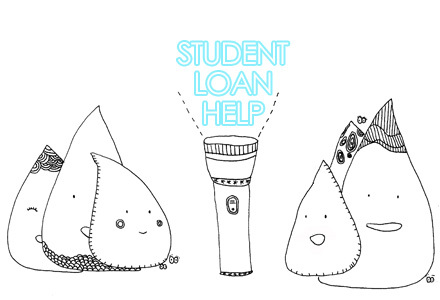 we continuously search for tips and tricks to your student loans. Did we help? Show your support! We are a 501(c)(3) nonprofit. You can donate to Hold Fast to Dreams. Just click the Donate button below.